I didn’t really have a theme for this post but I know it has been a few days since my last post and I thought I better get a few items up for you folks. So I thought I would gather a few items that are new or at a minimum are new to me. One item that is completely new is the in studio performance from Cold Specks of her track “Blank Maps” at the Exclaim! lunchroom. Yes, the Exclaim! lunchroom. It is a beautiful fully acoustic performance of the track from her newly released and best of 2012 release ‘I Predict A Graceful Expulsion’. I just saw this last night and had to get the video on the blog. Find more on Cold Specks on her Website. If you click over and are from the UK, the track is this week’s free download from iTunes UK! 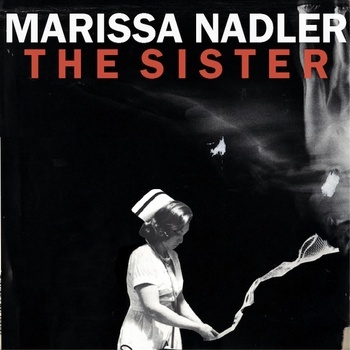 There is also a new album from ethereal folk songstress Marissa Nadler that has just been released entitled, The Sister. If you are familiar with Nadler, you know this is a more traditional folk sound that comes off warm and beautiful. She has a knack for taking fairly sparse music and draping her voice over it to create a nostalgia for true ‘folk music’ that few others can achieve. While The Sister is not a companion (specifically) to her last S/T album, it fits in ever so nicely regardless. This is also a good thing. The album is now available in digital, CD and 1st edition vinyl over on her Bandcamp page. Listen to a couple of tracks below. Next we have Mr. Misty. The almost ‘it’ anti-artist artist. Regardless of how you feel about his opinions, showmanship and (apparent) indulgence in the Laurel Canyon scene – the guy makes some damn fine music. He even makes great lyrics along with said great music – which isn’t always the case with music these days. I LOVE his J. Tillman recordings and they will go down in my books as some of the best albums I have ever purchased and own but this is my conundrum. 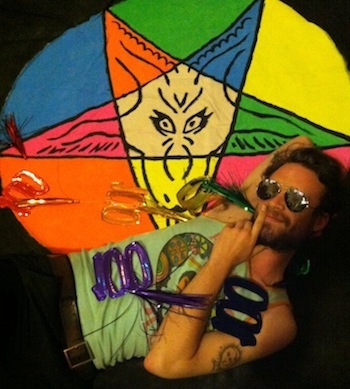 I wanted to hate the new Fear Fun album from “Father John Misty” but I just can’t. Sure there is a ever so slight missing of the mark (for me personally) on a few tracks but the overall album is just so good that any minor thorns on this rose of an album are merely for show. So then what is new about this? Well, I don’t know how I missed it but SubPop has his KCRW performance via Soundcloud for listening and you get all of Misty in this one as well on some of the tracks. Listen to a couple of tracks below. Side Note: Don’t miss the post by another Slowcoustic favourite Dolorean waxing poetically about the Fear Fun album from FJM over on Common Folk Music. There is a bonus new Dolorean track on the post to listen to!! I thought I would ease you into my slightly more “indie rock” side with the FJM segue above. 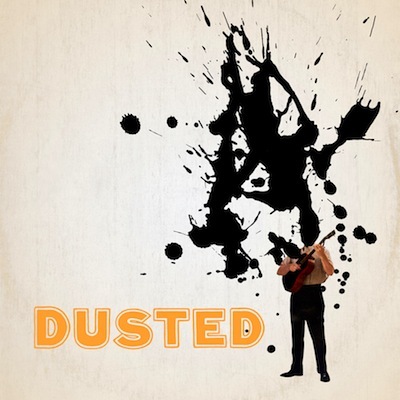 Now that you are eased…I thought I would share a nice little summer Slowcoustic jam from the upcoming Dusted album “Total Dust” due out July 10. This is sounding like a new Brian Borcherdt to the uber stark “Coyotes” album from a couple years back. Despite my absolute adoration of Coyotes, I am very much looking forward to where Borcherdt takes this new Dusted moniker. Listen to Property Lines below and start the summer! Find more on Dusted on their Website.